A dzud is the Mongolian term for when the animals of the Steppe die in vast numbers following dry hot summers and icy winters. Without pasture to eat during the summer, animals don’t put on the protective fat needed to last the raw winters. The herders can’t collect enough hay for their stores. 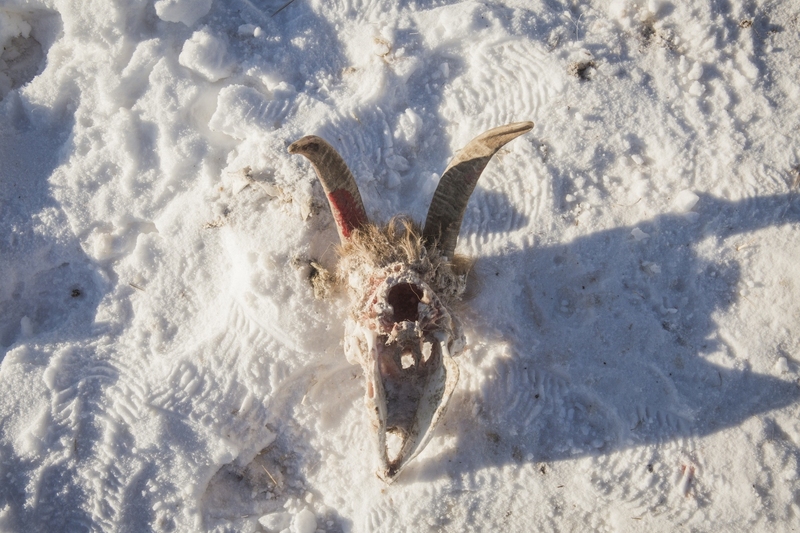 If the winter is too severe, the animals must rely on stores of food rather than grazing. 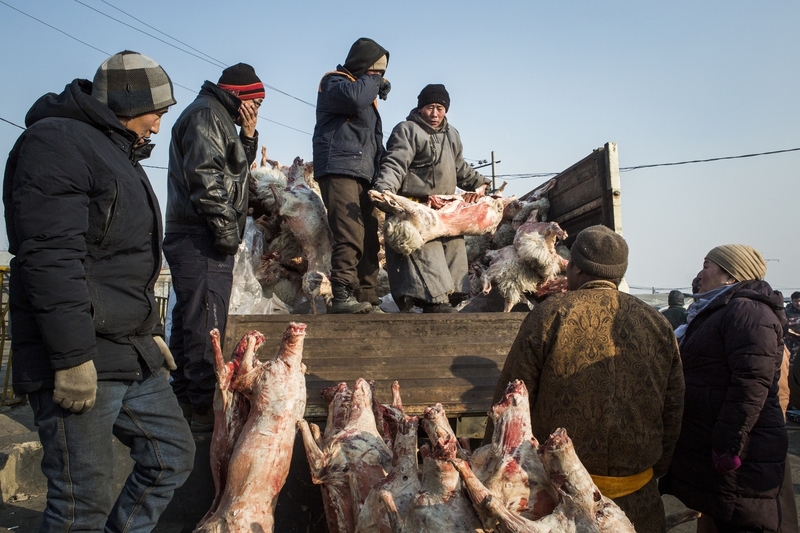 When the supplies run out, the animals get weaker until they freeze or starve to death. 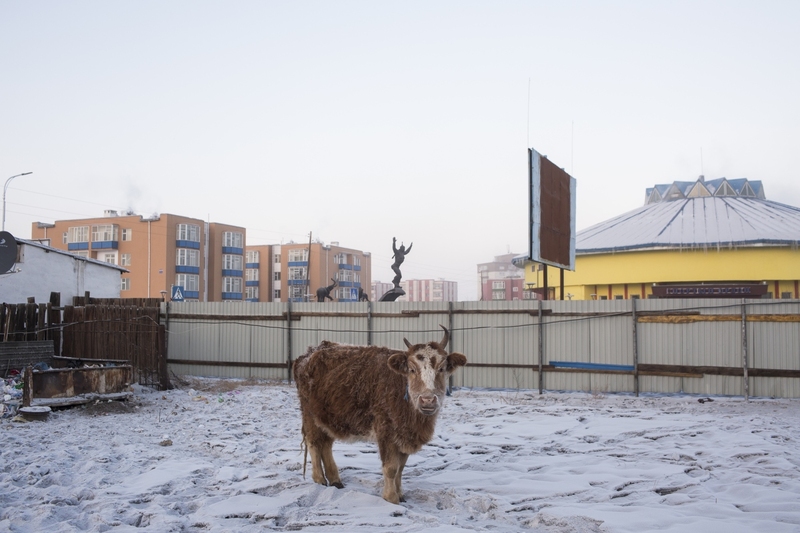 Mongolia was ranked 8th in the Global Climate Risk Index of 2014. Over two-thirds of the land has been affected by desertification and average temperatures have risen by 2.14 degrees. Overgrazing has intensified, with the number of livestock tripling since the end of the Soviet era. At 70 million head, there are twice the number of animals the pastures can support. 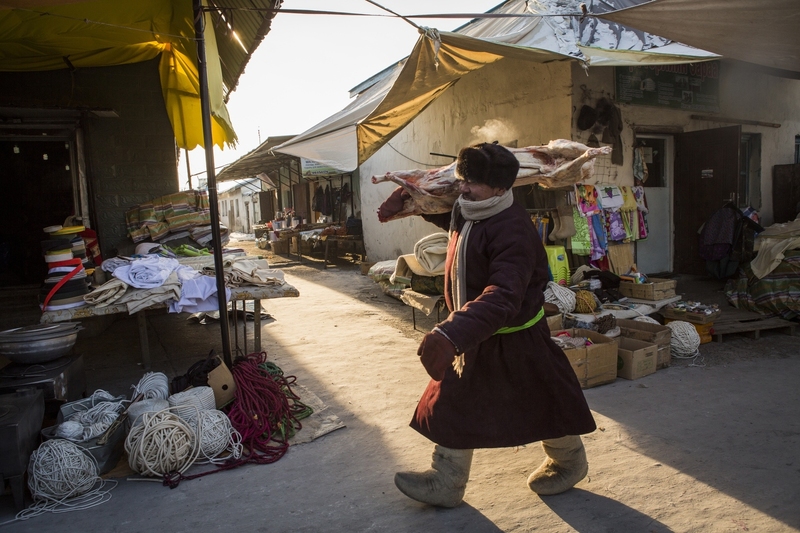 With too many animals, prices at the meat markets stagnate. In the 2016 – 2017 dzud, 157,000 people were affected. In the previous year to that, more than 1.1 million livestock were lost. 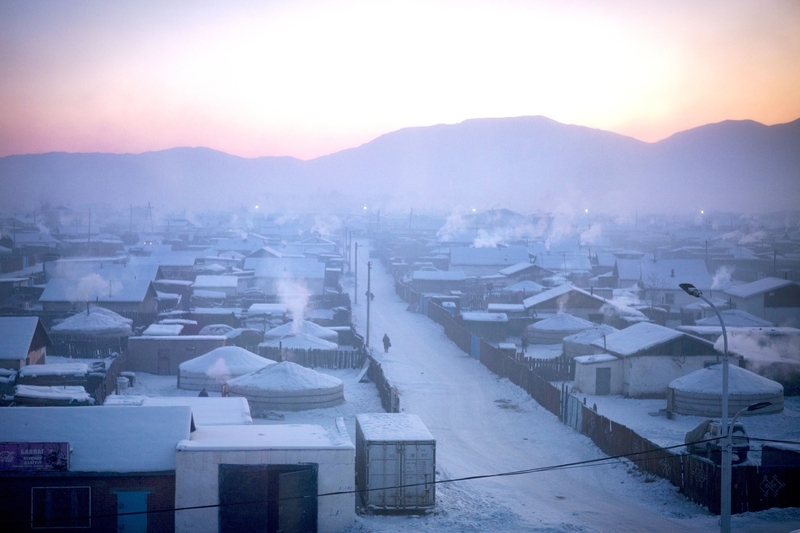 After an unusually hot summer and cold winter, parts of rural Mongolia experienced a dzud in 2018. How often has dzud occured in the past decades?